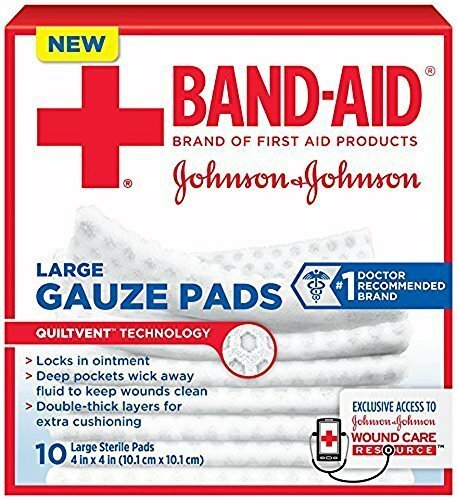 3 packs of 10 pads, Locks in ointment., Deep pockets wick away fluid to keep wounds clean., 8-double thick layers of pillow soft cushioning for extra cushioning., 4 in x 4 in. View More In Pill Crushers & Splitters. If you have any questions about this product by J & J SALES & LOGISTICS CO, contact us by completing and submitting the form below. If you are looking for a specif part number, please include it with your message. Zeniral Flex Aid by Mediral International Inc.